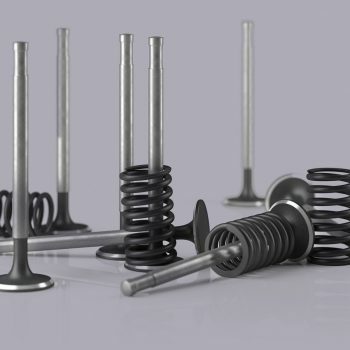 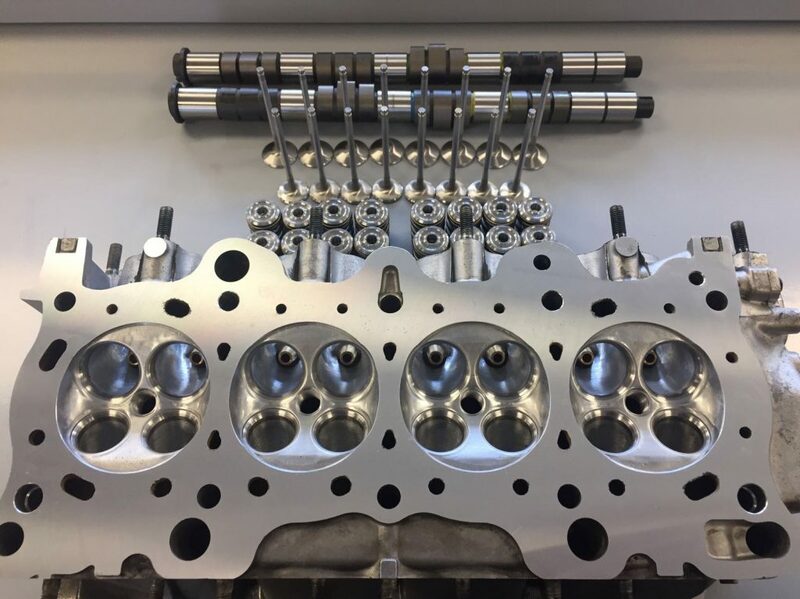 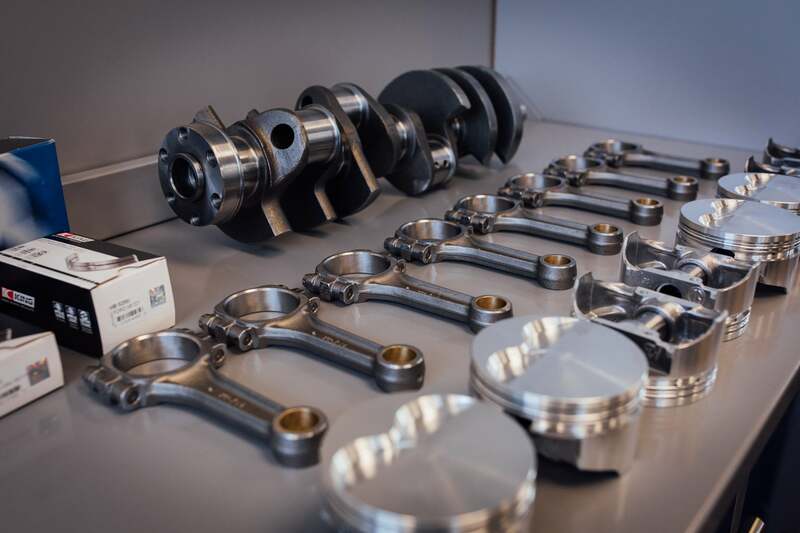 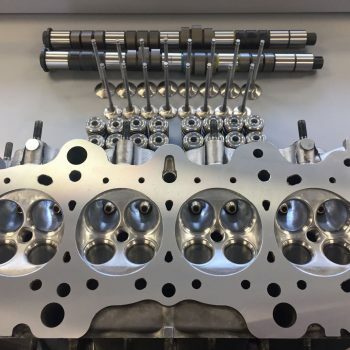 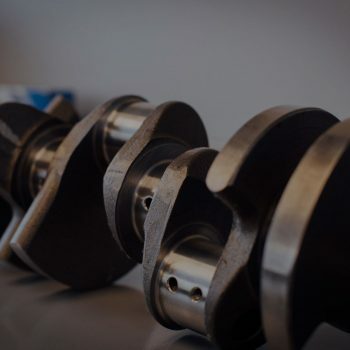 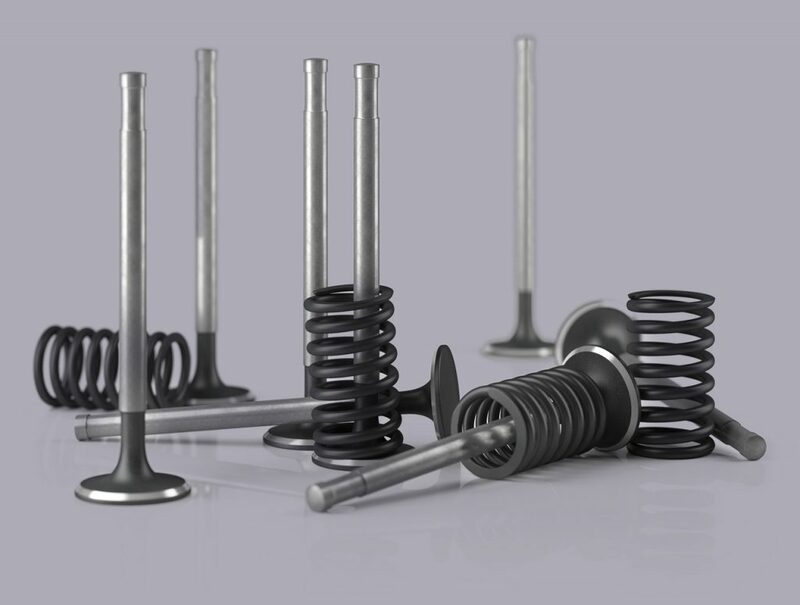 We have a multitude of engine parts suppliers within New Zealand and internationally that supply both genuine & after-market parts for all makes, models & applications. 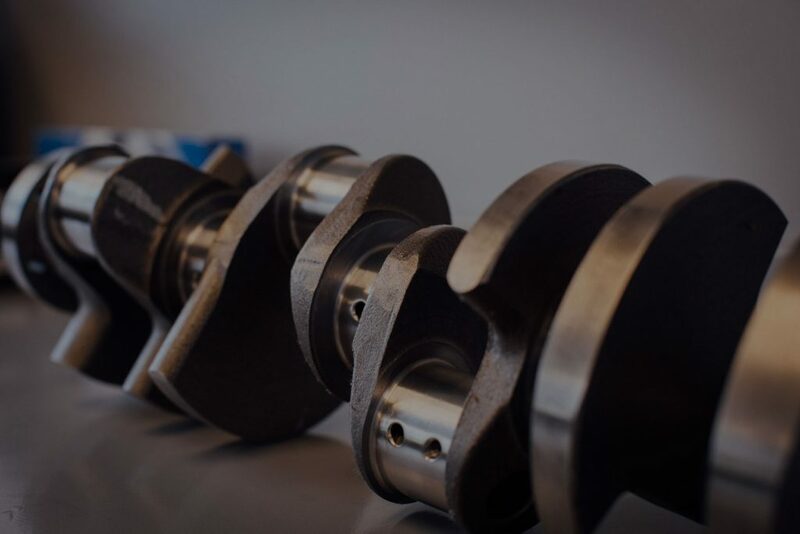 Our ongoing relationships with suppliers means we can supply quality parts quickly, at competitive prices and with a warranty for your peace of mind. 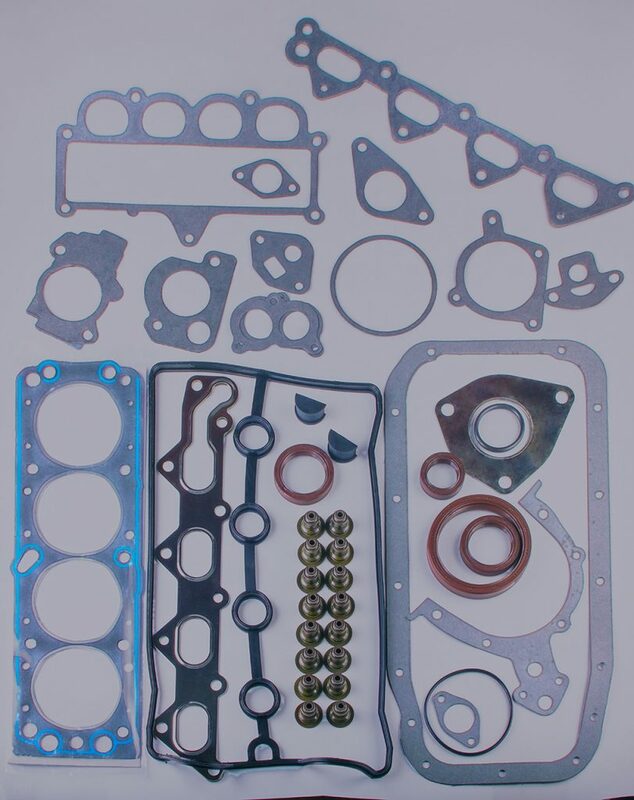 If you have a classic or restoration project on the go, we know that sourcing certain parts can be difficult. 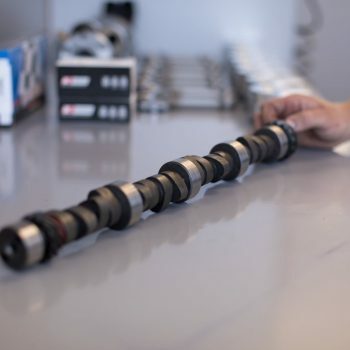 Our resident expert John is on hand to offer advice and source those harder to find parts. 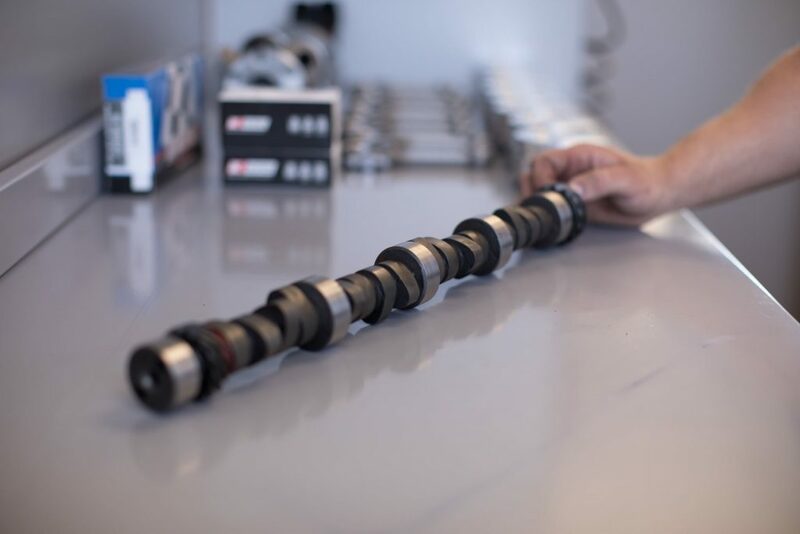 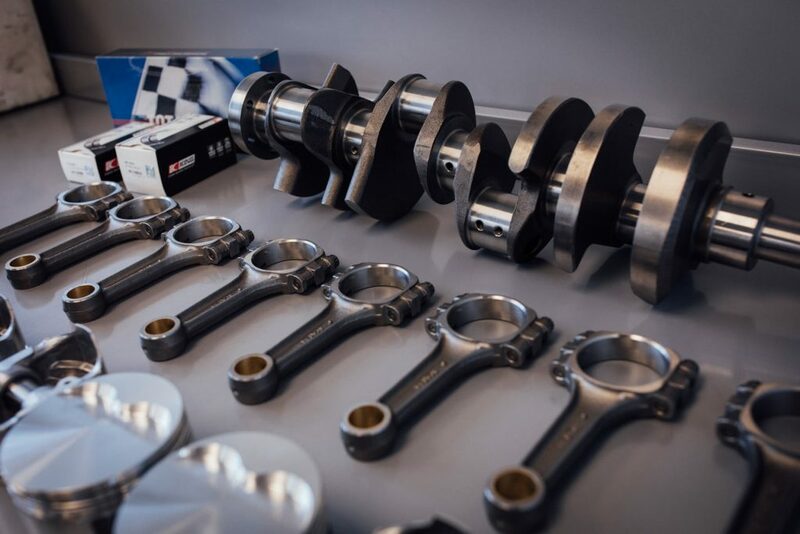 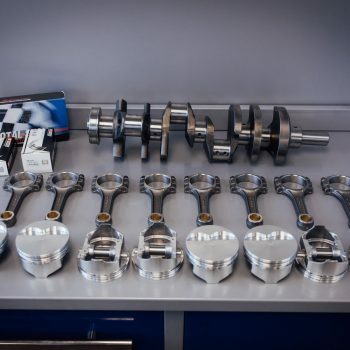 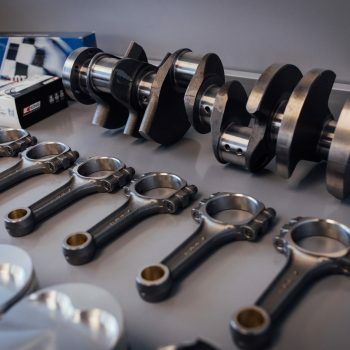 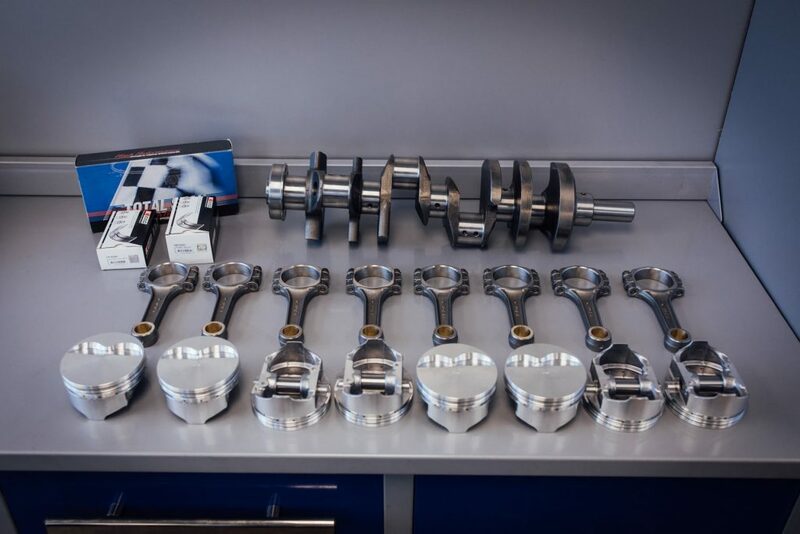 For our performance applications, we know that not all parts are created equal, so we will only supply parts from brands we know and trust to get the job done based on your budget and the performance you are after. 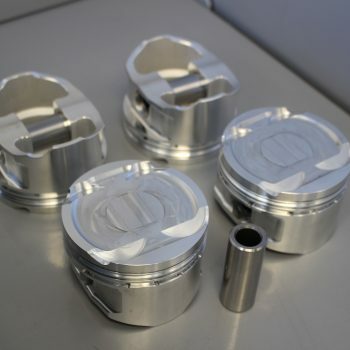 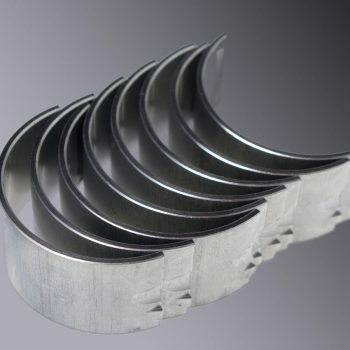 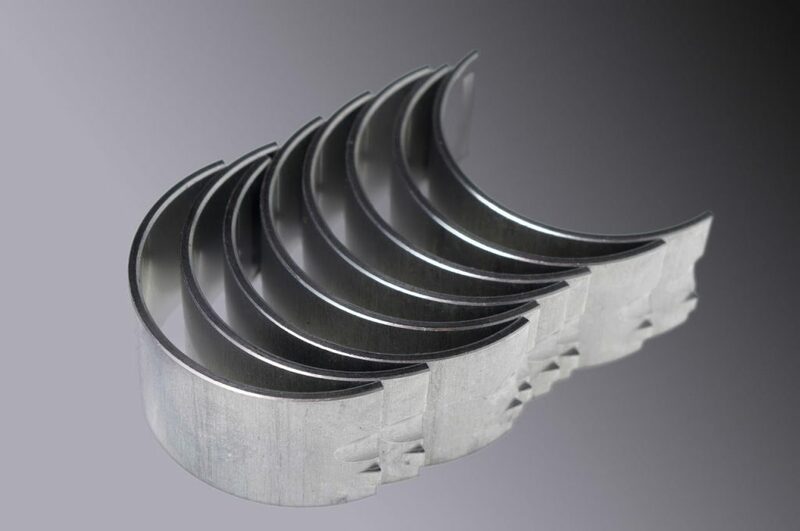 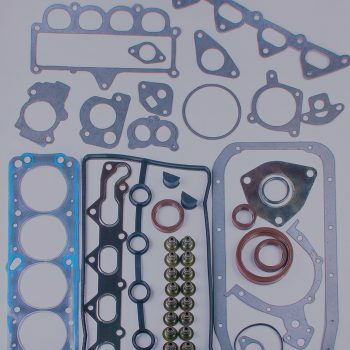 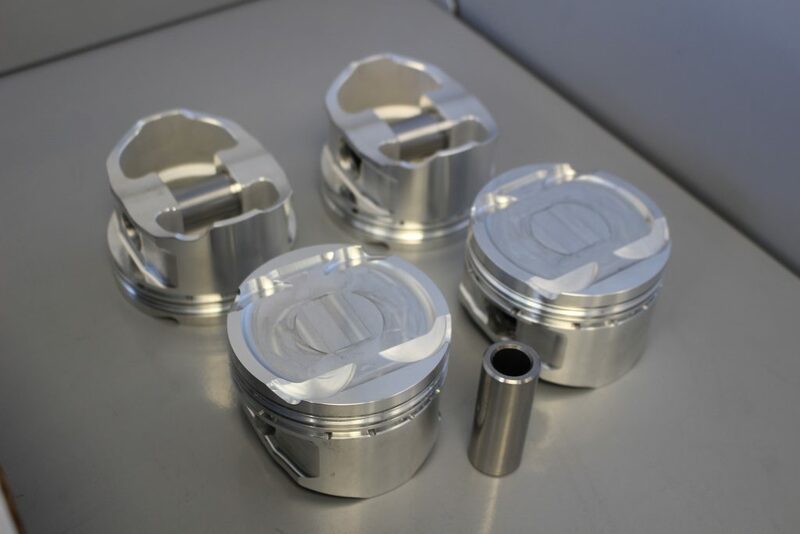 These parts can be supplied for a wide variety of performance engines, be it Japanese, American, British or European.